My lovely erstwhile neighbour and chef extraordinaire, Afsaneh, lent me her homeland book of Persian cooking, where rhubarb is used in meat dishes, like your lamb shanks, I suppose. Although my kitchen garden deserted me this season, the rhubarb in the dam garden is abundant, but I’ve done nothing with it: am now set to bake it according to your suggestions! 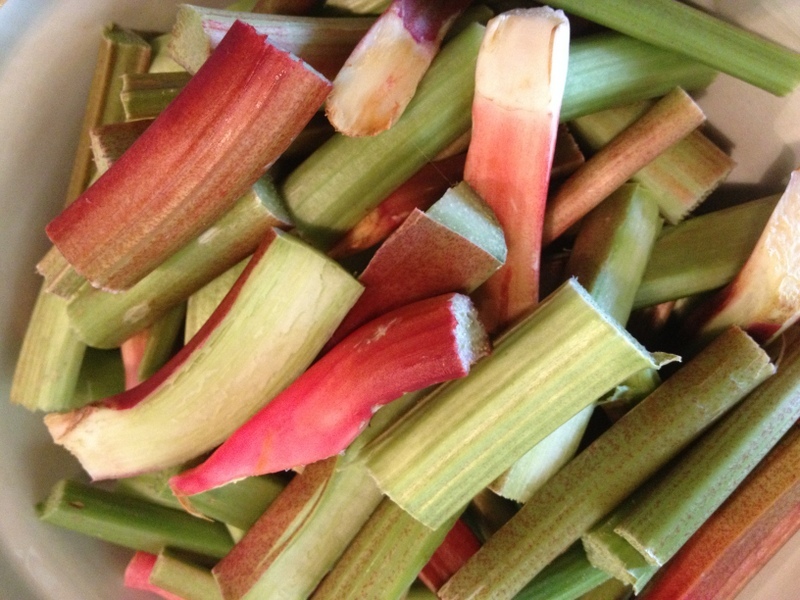 Wish I had an abundant rhubarb plant – enjoy it!